Treat your skin with the lather from this luxurious lavender bath soap, made ethically by Friendly Soap. They know the way to make effective, soothing soaps and scrubs without the use of parabens, SLS or other unpleasant irritants. This bar uses shea butter, coconut oil, olive oil and lavender essential oils for the scent, with zero synthetic fragrances. This formula is kind to sensitive skin; cleaning, soothing and providing lush aromatherapy with each wash. 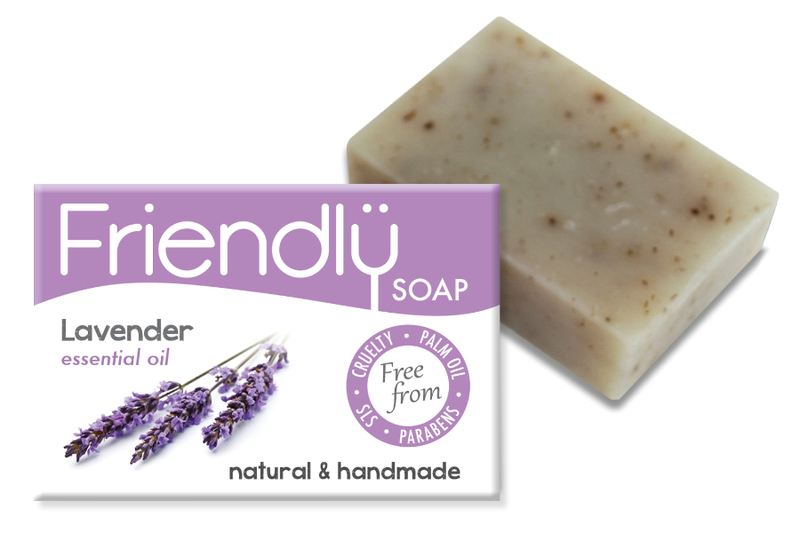 Friendly Soap makes all of its products without any animal products and does not test them on animals. 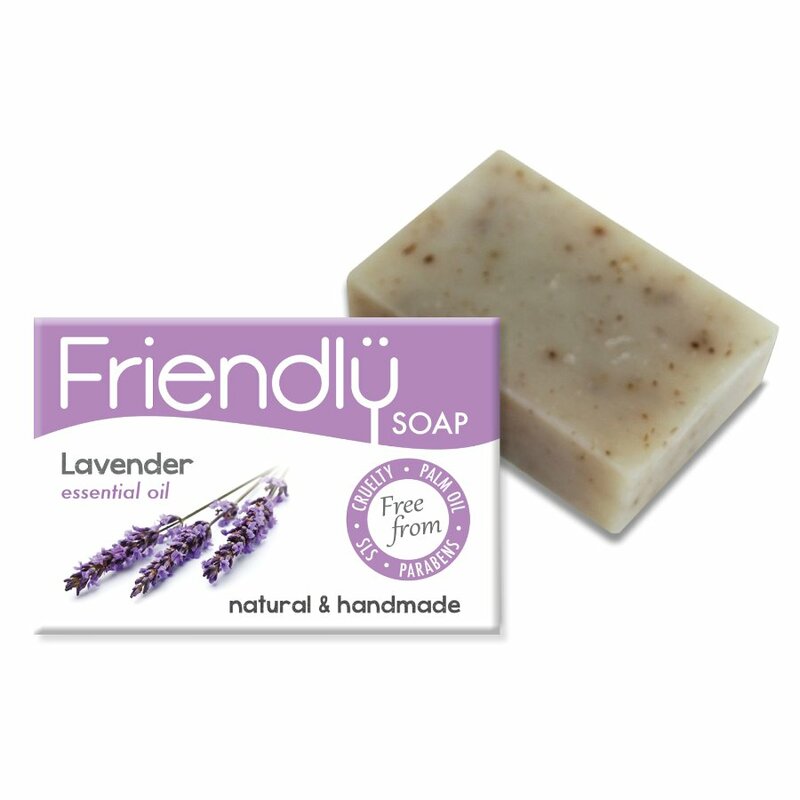 There are currently no questions to display about Friendly Soap Lavender Bath Soap - 95g.